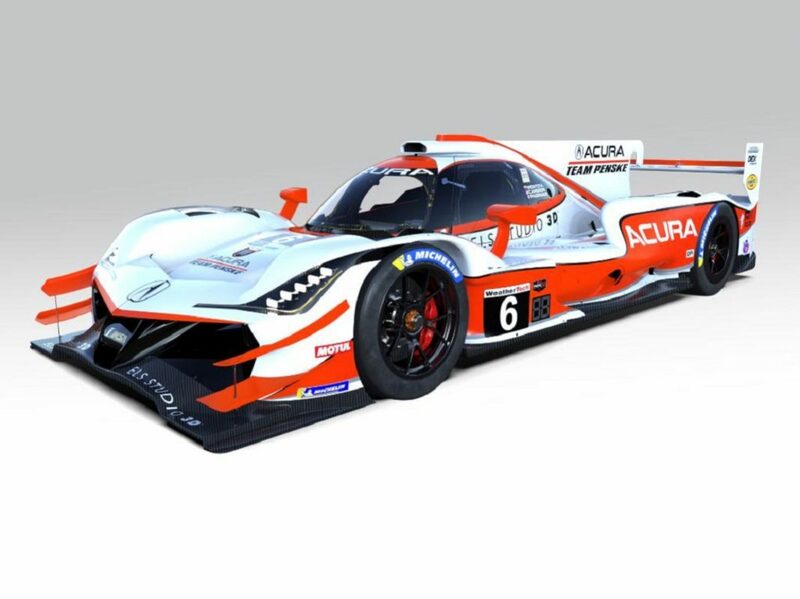 MOORESVILLE, N.C. – Acura Team Penske’s liveries for the upcoming IMSA WeatherTech SportsCar Championship season were unveiled on Thursday, and longtime fans of sports-car racing likely recognized them straightaway. 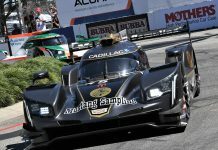 The Roger Penske-owned organization will hearken back to the early 1990s, when the California-based Comptech team dominated the IMSA GTP-Light class by winning three straight championships from 1991-1993. 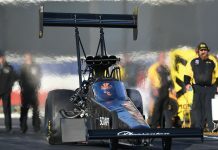 Comptech’s Spice-built, Acura NSX-powered entries were impossible to miss thanks to their dayglo-orange paint schemes, and the two Penske ARX-05 DPi cars will attempt to replicate the success of their predecessors with a similar white-and-orange look. The familiar colors also appeared as part of Comptech’s CART program in the mid-1990s. 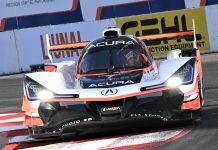 Acura Team Penske scored its first victory last season at Mid-Ohio Sports Car Course with drivers Ricky Taylor and Helio Castroneves. 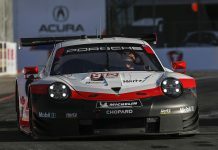 Dane Cameron and Juan Pablo Montoya, in a second Penske Acura, finished fifth in the Prototype point standings, while Taylor and Castroneves ended up seventh in the rundown.